Getty Images made some royalty payment errors late last year that resulted in a number of photographers being paid more than they should of, and now the company wants its money back. 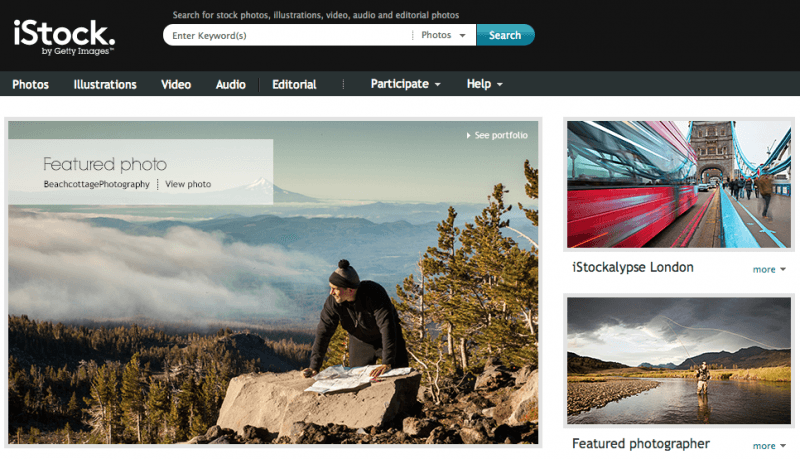 Over 9,000 photographers who provide content for a Getty Images owned site called iStock were over paid in September and October of 2013, according to the company. The issue was not discovered until December, and has taken until January for Getty to begin notifying content providers. The notification said the over payment amount will be removed from user accounts in intervals over the next 6 months. "We have calculated the over payment amount to be $_______. Rather than take this amount out of your royalty balance in one adjustment we have decided to schedule the removal of these funds over a 6 month period," the notification email to photographers read. "Starting before the end of February 2014 we will begin removing $_______. Once per month for the next six months we will recoup the balance of the over payment. You will receive a monthly notification as immediately after the funds are removed." It sounds as though Getty is trying to soften the blow by allowing photographers to recoup the over payments out of future earnings. While it's hard to say whether or not Getty is in the right taking its money back, it likely isn't something that will go over well with the content providers. Getty, like in many of these kinds of cases, is in full control of the system, there are no individual invoices, and photographers depend on Getty to track their earnings. While these types of royalties are not overly high considering iStock retains 85% of sales, again the photographers will have to trust that Getty is making the correct adjustment. The company has said that it will not be offering an individual file breakdown on the overage payments. While there is no direct evidence to prove the company is doing anything shady beyond being the one responsible for the error in the first place, that is likely more than enough for content providers to feel that Getty should just accept the over payments and count them as a business write-off.